DVD cover from vol. 3 of Funimation's box set. 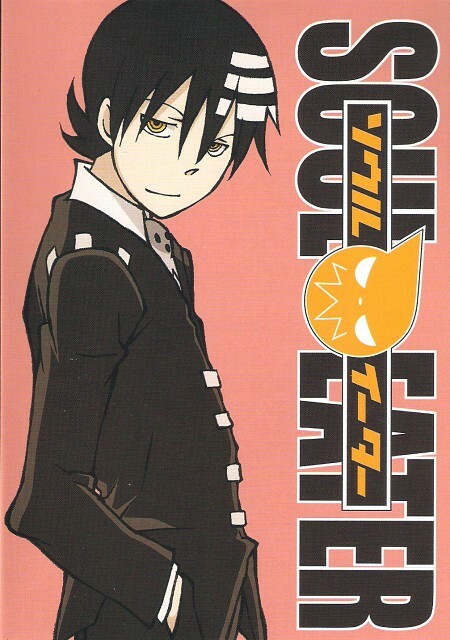 Kid is the most lovely boy in SOUL EATER!I love it.